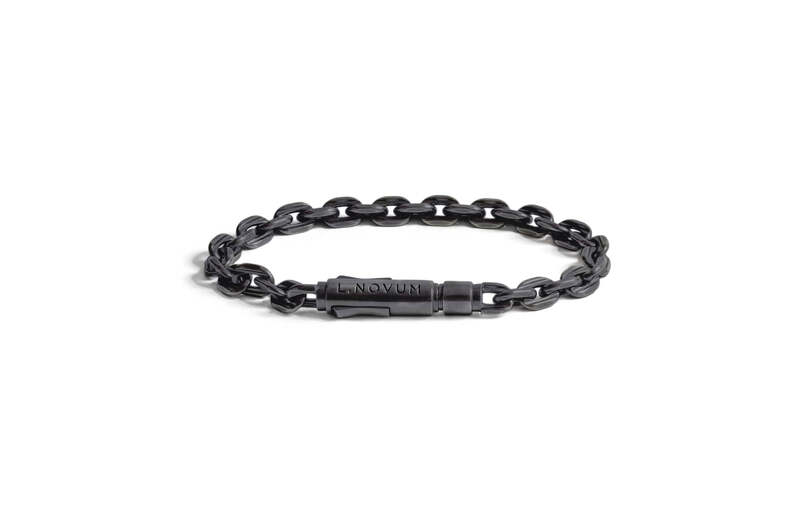 Cast from solid .925 sterling silver, this subversive, audiophile-inspired 1/8" bracelet is handcrafted with the finest detail. 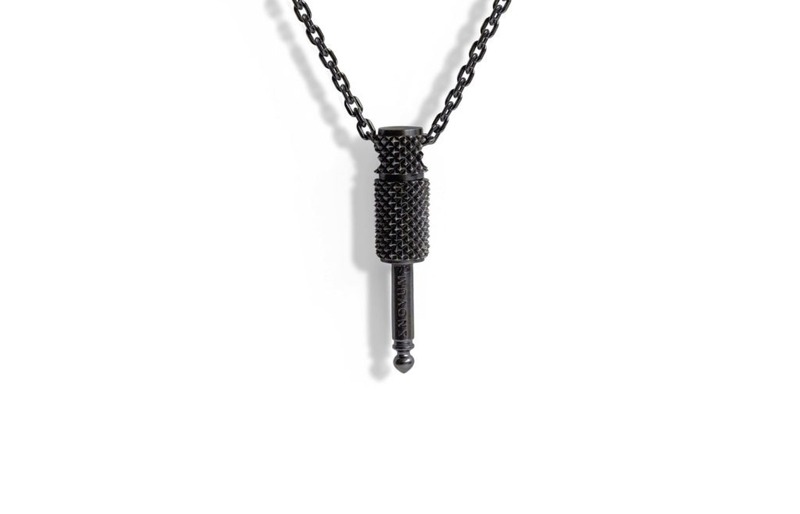 The 3.75mm wide sterling silver chain is diamond cut with precision cutting tools to create a pattern of fine sharp flat cuts across each chain link and then oxidized to create a dark grey finishing. This a beautiful and subtle accessory. 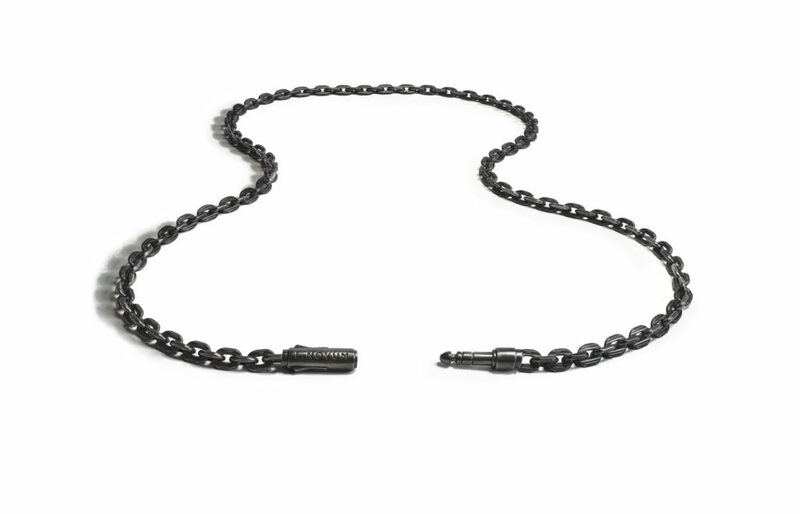 It looks like a "metal" chain from a distance, but when you look closer, it's completely different. And the clasp is great. I might have ordered one size too big, but I like how it hangs on my wrist. So probably going to keep it. It's a light and beautiful bracelet. The clasp feels nice and strong, really holds it well. Worth exactly what I paid. I own this for 2 weeks now and the finish already started noticeably fading. I read it was made to fade, but I would expect a 150$ piece to hold it up for a bit longer than 2 weeks. Very good build quality and interesting design. 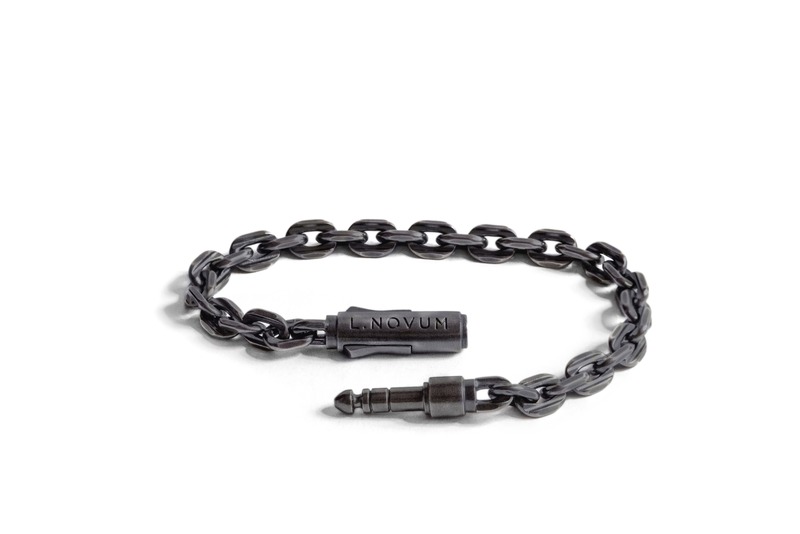 This was my first purchase from L.Novum.com and so far I am very pleased with the overall experience and the quality of the product. What can I say, good experience from the good company. Great bracelet, good price, happy with my purchase. 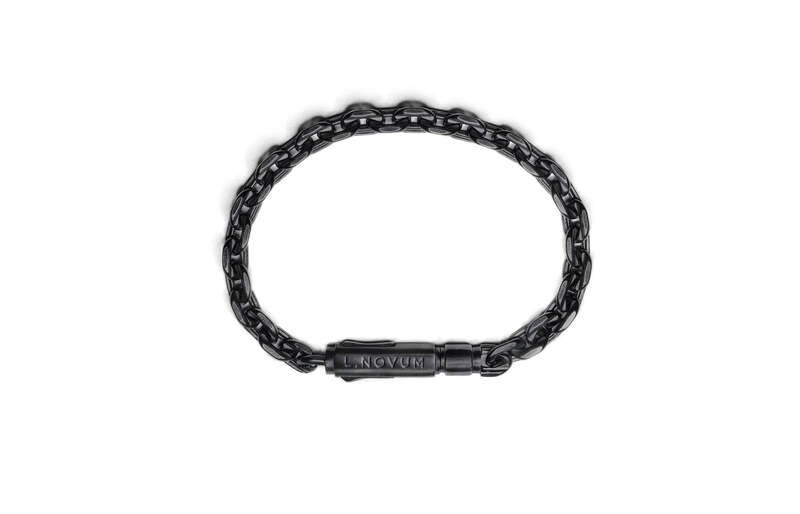 I play guitar and this is the only relevant bracelet I could find on the internet. Can't beat Lnovum. This bracelet is just what I wanted. 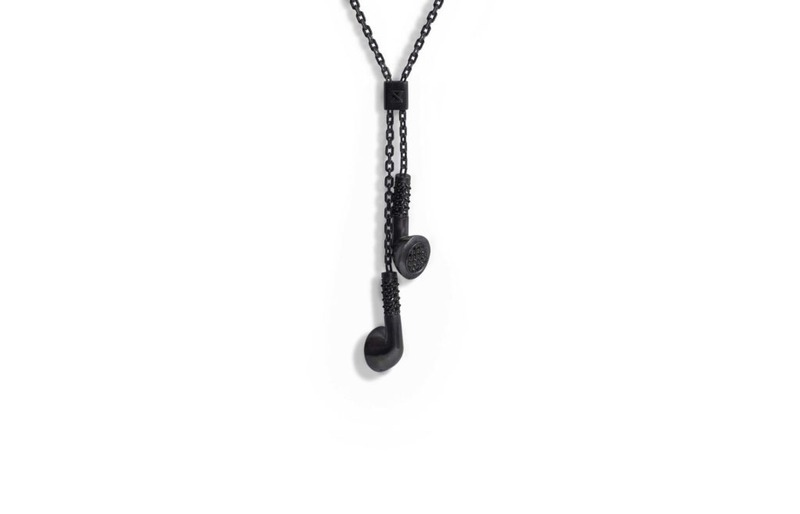 Even their most simple accesories are great. Got this one for Christmas, but my brother stole it. I will be ordering 1/4" bracelet just to piss him off. 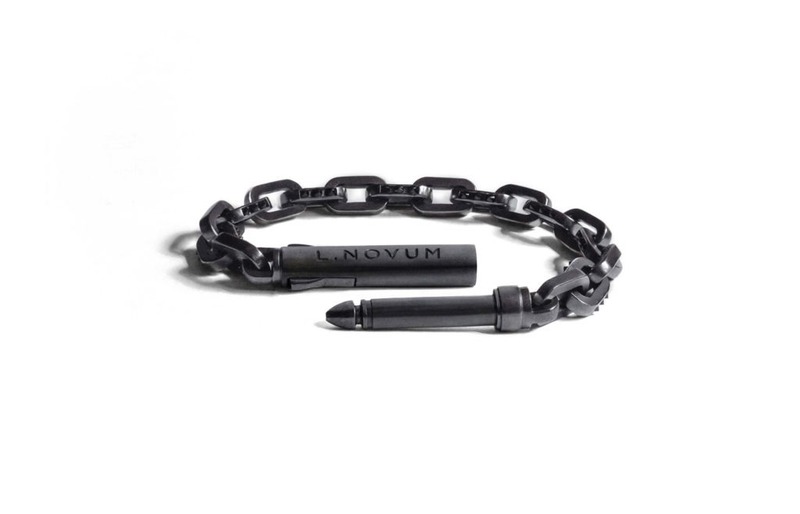 This was my first purchase from LNovum and I am impressed. Great job guys!